The UB Bulls (20-3) remain in the top 25 national rankings in both major polls. 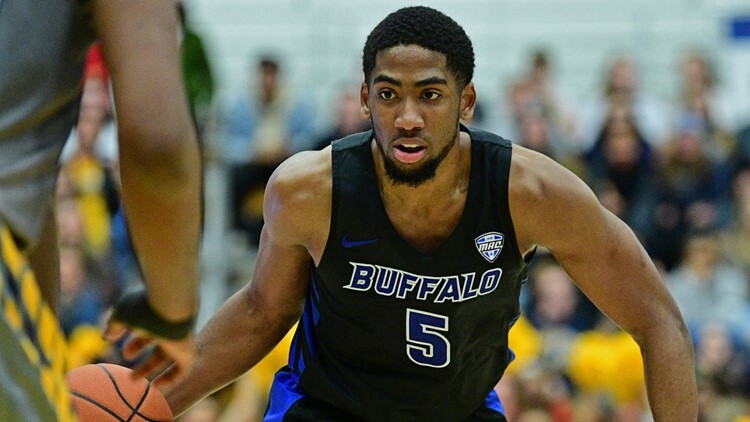 AMHERST, N.Y. — The University at Buffalo men's basketball team is down two spots to 25th in the latest Associated Press poll. The Bulls are up one spot to 24th in the USA Today coaches poll. The Bulls improved to 20-3 on the season this past Friday with a 90-76 win over Central Michigan. It was a game in which they had to rally from an 18-point deficit. UB plays at Akron Tuesday, and at Toledo on Friday.